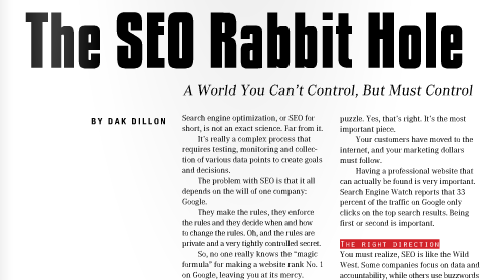 Make sure to read this month’s Professional Daym magazine for a column about SEO by Hub & Spoke’s Dak Dillon. Does your website have a Landing Page? Maybe you aren’t even sure. Or maybe you are confused about its use. 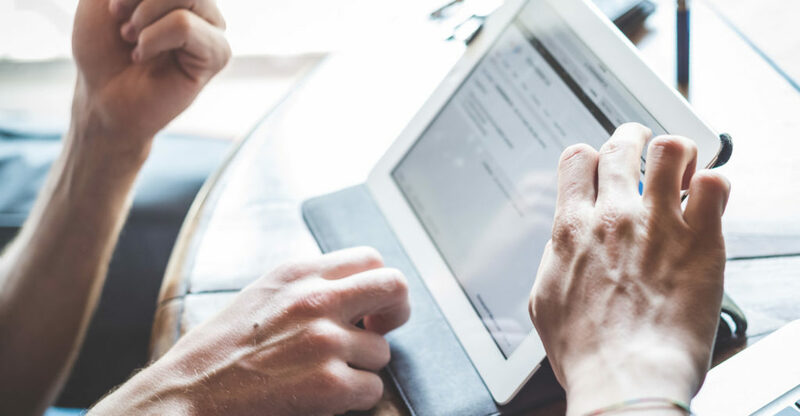 Here’s some clarification on what exactly a landing page is and how to best utilize it in your website’s design. You have likely heard the buzz about the release of Hummingbird, Google’s new search engine algorithm. Google recently unveiled the new algorithm publicly, though it launched in August. 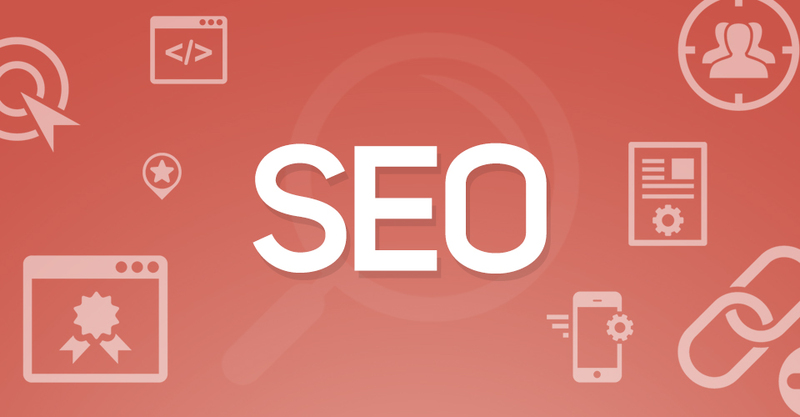 The change to the search engine is an effort to better interpret complex queries and provide relevant information to users. It focuses on matching each word in a query to build upon its knowledge graphing. When a user searches for a particular business, for instance, Google will pull up its hours of operation, address, pictures and any relevant information. Likewise, If a user asks a question, “What is the capital of Honduras?” the answer Tegucigalpa is displayed at the top. For all those who were curious.